Most of you won’t have heard of this place as it is quite new, but situated just outside Chepstow in the village of Mathern, it offers couples a unique experience. Unique, as in you don’t book a room…you hire the entire house, kitchen, grounds and all. The house is owned by British and Welsh cyclist Geraint Thomas and his wife Sara. Their wedding was the first to be celebrated there and although I wasn’t fortunate enough to photograph their wedding I was there for the next one. If you’re looking for a country house style wedding, but don’t want the vastness or clutter that some offer then this could be what you’re looking for. Intimate, with beautiful grounds and a photographers dream. This place has the most amazing food…that’s all you need to know!! Well not really, it is also a lovely venue, if not a bit quirky (I like quirky though, so it made the list). Oldwalls is in the Gower, so you’re never far from a good beach or the sun, but in all honesty there are enough location at Oldwalls should you want all of your photographs there, to be more than happy. A few small lakes, open spaces and plenty of trees. All good for pointing a camera at. One of the most well established wedding venues in the UK and full of stunning vistas. Next to zero phone coverage (Oldwalls is like this too), so you know that your guests wont be face down, looking at their phone for your big day. This venue is only a few miles from Monmouth, but is is just over the border in Gloucestershire. The castle is more of a fortified home, but has quite a big history and in more recent times (late 70’s) it was used as a recording studio for the likes of Led Zeppelin. Everywhere you look there is a photograph to be taken, even the car park is picturesque…well almost! So there’s my top three. All offer something that the other doesn’t. 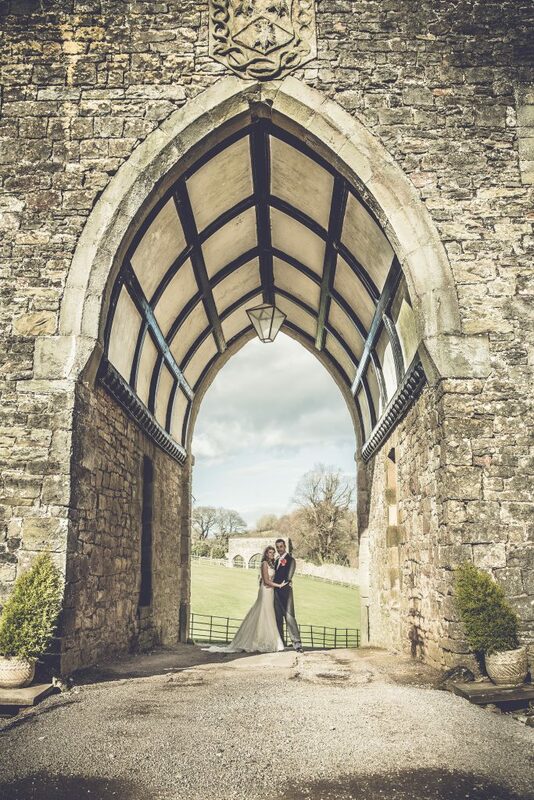 If, however, St Tewdric’s, Oldwalls or Clearwell Castle are out of your budget, too far away or already booked for your preferred date, then here’s a few others that it could be worth looking at. If you’ve already selected your venue and would like some more information about Andrew, his work and his availability then feel free to contact him.